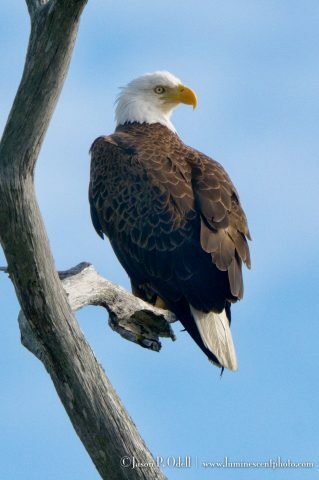 We’ll have the opportunity to photograph bald eagles in Haines, AK. Individuals who do not wish to participate in the group excursions and tours but want to come along on the cruise for a fabulous vacation to Alaska can join the cruise at a discounted price. 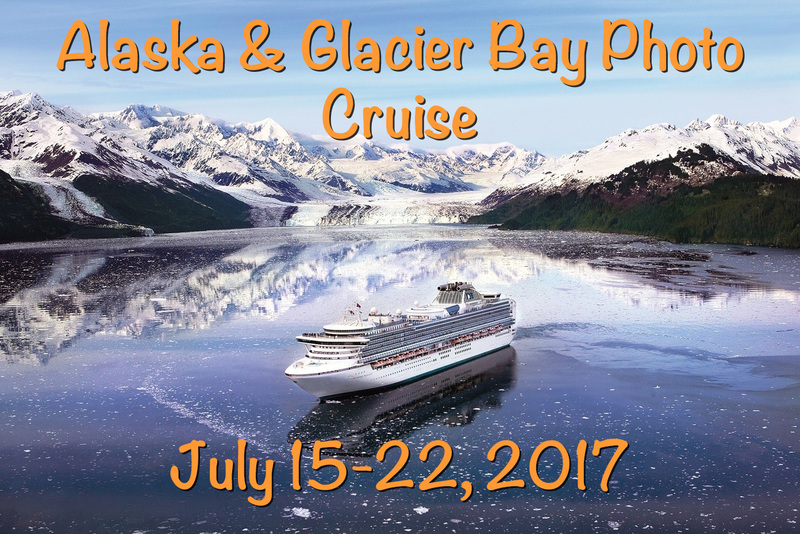 The July cruise is my only Alaska event for 2017. I do hope to offer more of these in the future. Where do I find out the cost details and if there are any openings? Is there a payment plan? A refundable deposit will hold your cabin until April 15th, at which time payment is due in full via my travel agent partner. I want to go on your Alaskan trip, but there is no more room. It would be for me and my adult daughter, both photographers. Space is extremely tight on this trip. Please contact Dancing Moon Travel to be notified in case of a cancellation. I am already looking into doing this event again next year!